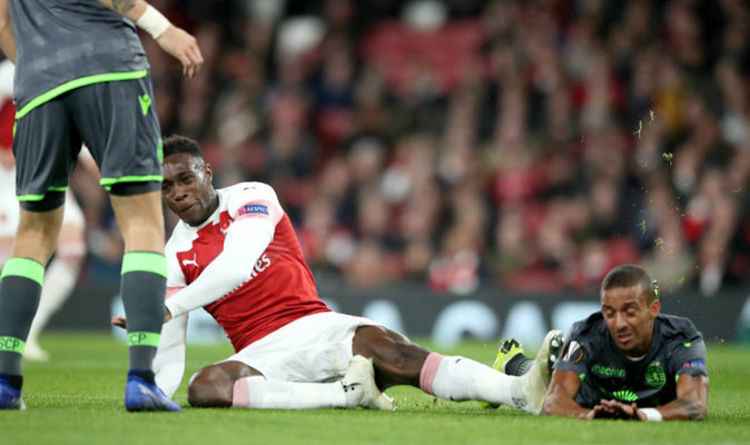 Danny Welbeck has suffered a serious leg injuryThe Arsenal forward appeared to land awkwardly while challenging for the ball in the box during the 25th minute. 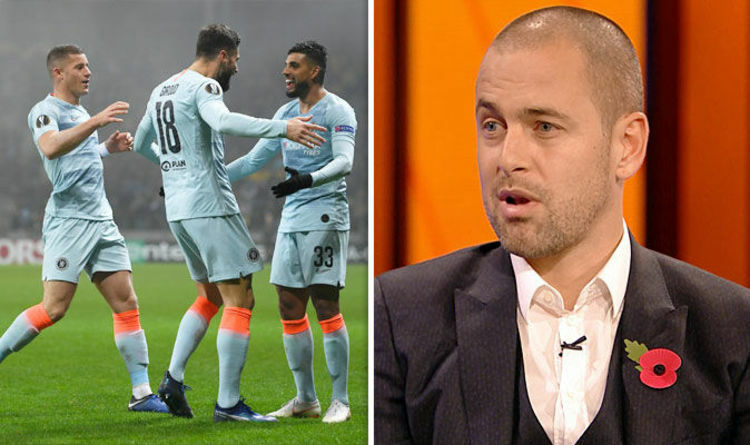 The Gunners looked distraught as they watched their team-mate being treated by medical staff before being stretchered off with oxygen. 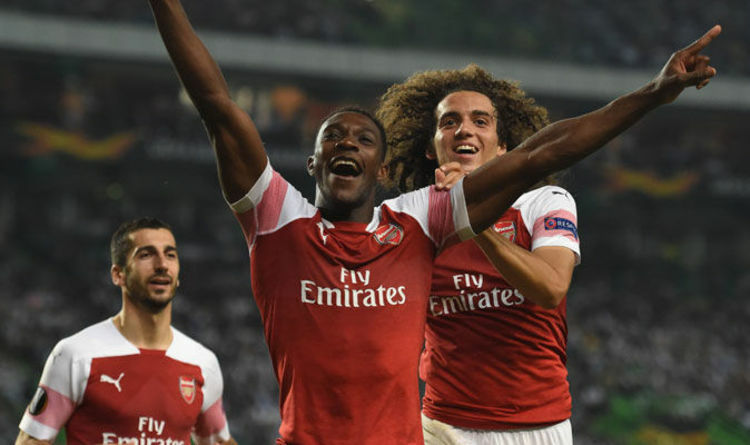 Welbeck has endured an injury-plagued career since joining Arsenal from Manchester United in 2014. However, this latest injury looks to set to keep Welbeck off the pitch for another long spell. 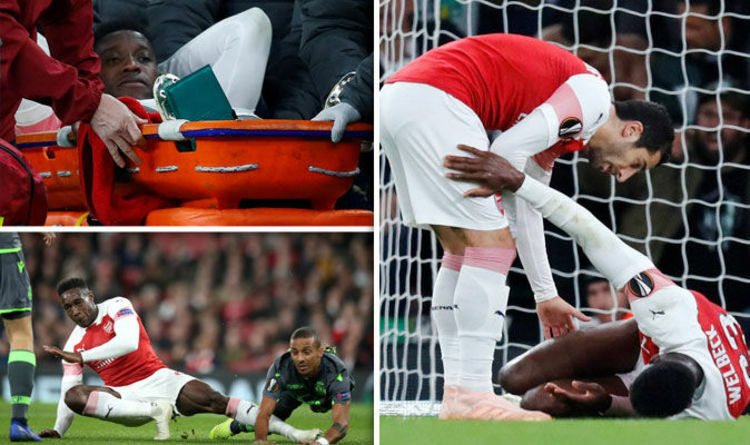 “Oh no ... get well soon Danny #Welbeck @Arsenal,” Ozil wrote on Twitter.